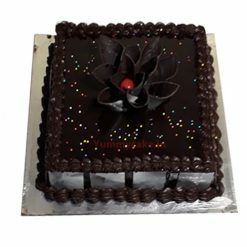 Mouthwatering butterscotch cake, Get beautifully designed butterscotch cake online at your home from YummyCake in Delhi NCR. 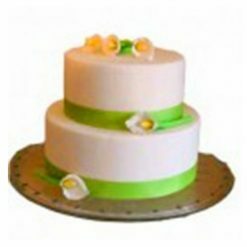 This special designer cakes will make your day more special and remarkable. 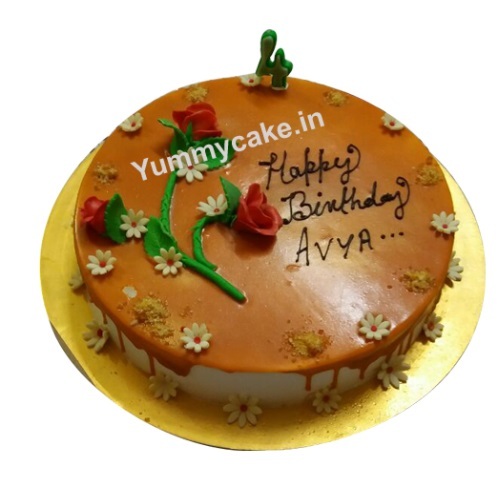 As per name Yummy. Yeah.. 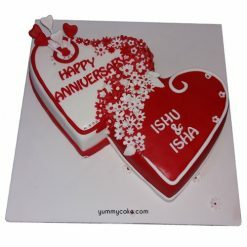 It was really Yummy Cake.